We are a family owned and operated business, founded in 2002, to help people with their closet shelving needs. 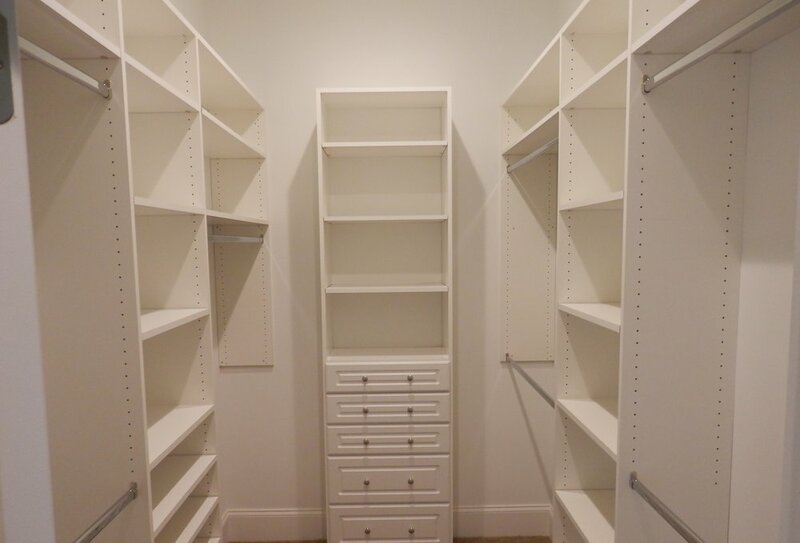 We manufacture our closet organizers in our Haleyville, AL facility to customer specifications. Give us a call today at (205)486-9023 to schedule your in home consultation.